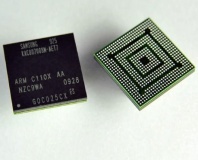 Galaxy S4 brain to hit the open market soon. 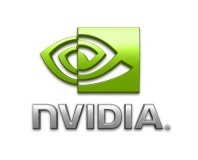 Merrifield heading to production 2H13. 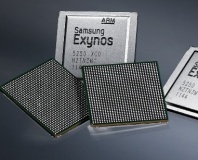 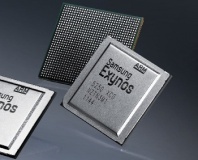 Prepare for dual-processor, eight-core smartphones. 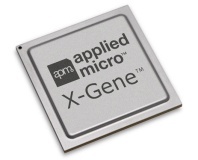 AppliedMicro has announced the first 64-bit ARM-based 'server on a chip,' complete with full LAMP stack. 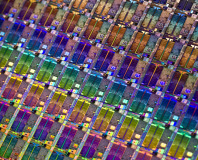 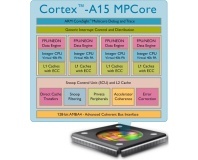 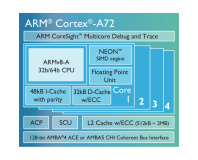 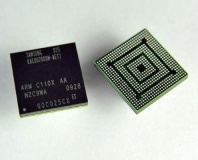 ARM has unveiled its first 28nm-based Cortex-A15 hard macro, in a move designed to give Intel cause for concern. 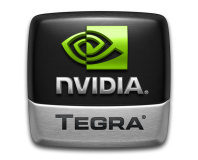 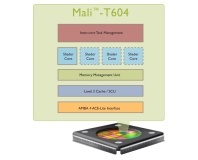 ARM has announced its first Midgard GPU, the Mali-T604, offering a five-fold performance boost.